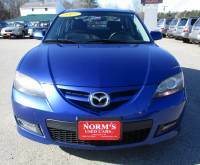 Seller: Norm`s Used Cars Inc.
07 MAZDA 3 AUTO I SPORT @ $69/wk *WAC Guaranteed Bank Financing!!! 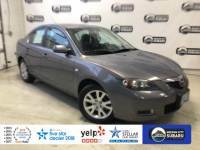 2007 Mazda 3 S Sedan 4-Door 2.3L LOADED SOUND SYSTEM! !